Figure 3.6: Erosion takes away the particles created by weathering, leaving the fantastic spires and boulder fields we see from Homestake Pass. Click on the image to open a larger version in a new window. 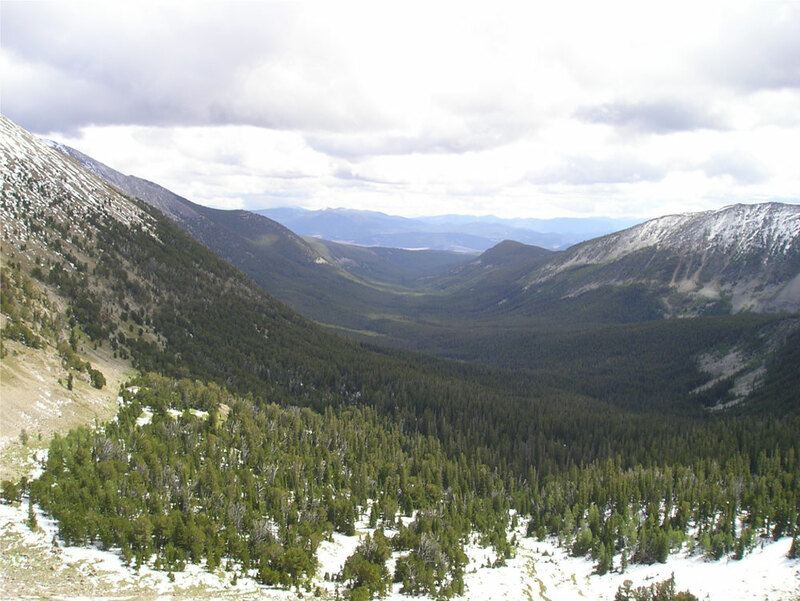 Figure 3.6: Erosion takes away the particles created by weathering, leaving the fantastic spires and boulder fields we see from Homestake Pass. Click on the image to open a larger version in a new window. Weathering is the slow, continuous chemical and mechanical breakdown of rocks into fragments and dissolved compounds. Around Butte, Montana, weathering has turned solid granite into the sand and gravel that underlies most of the city. 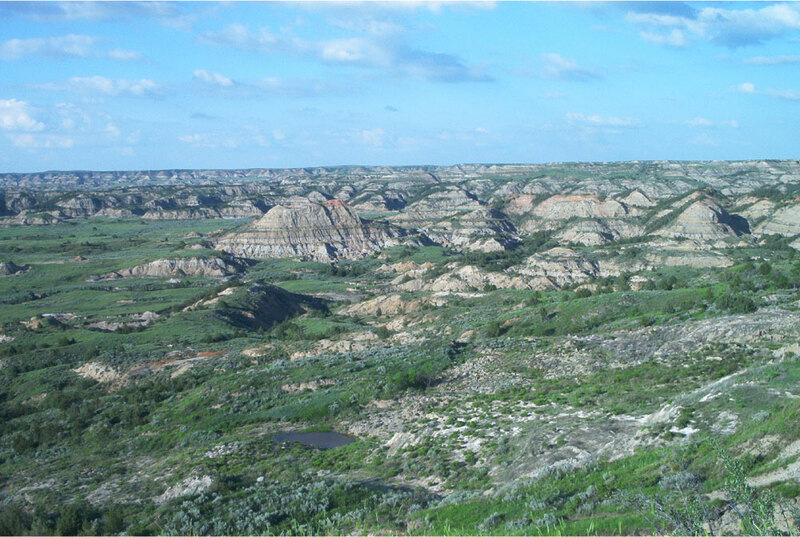 Weathering and erosion are strongly controlled by climate. Water is a major contributor to chemical weathering and mechanical or physical weathering, so areas with higher rainfall have more rapid weathering. And areas with higher rainfall have more rapid erosion as running water carries away the weathered bits. As a result, areas with high rainfall tend to have smoother, more rounded topography than regions like Montana which are arid or semiarid. This is enhanced by the more abundant vegetation that goes with higher rainfall. 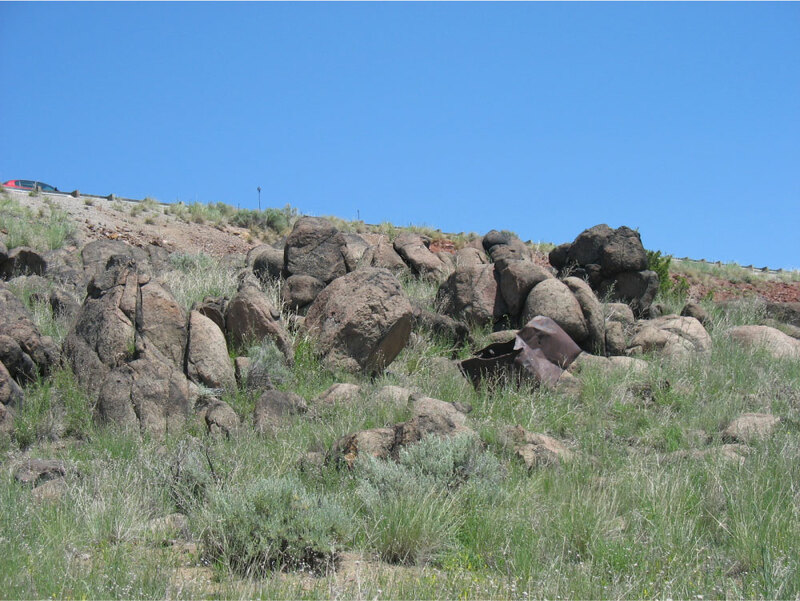 Vegetation binds soils and inhibits the formation of steep slopes by erosion. 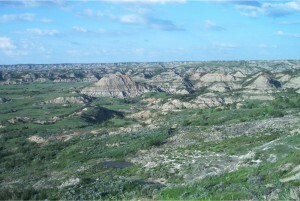 Figure 3.7: In less hospitable climates, like the eastern Montana badlands shown here, the lack of vegetation allows the formation of steep gullies and precipitous hillsides. Click on the image to open a larger version in a new window. Check Your Thinking: What non-tectonic forces work on the surface of the earth to change the shape of the landscape? Ice is also an important agent of erosion in Montana, although today most glaciers are confined to Glacier National Park. 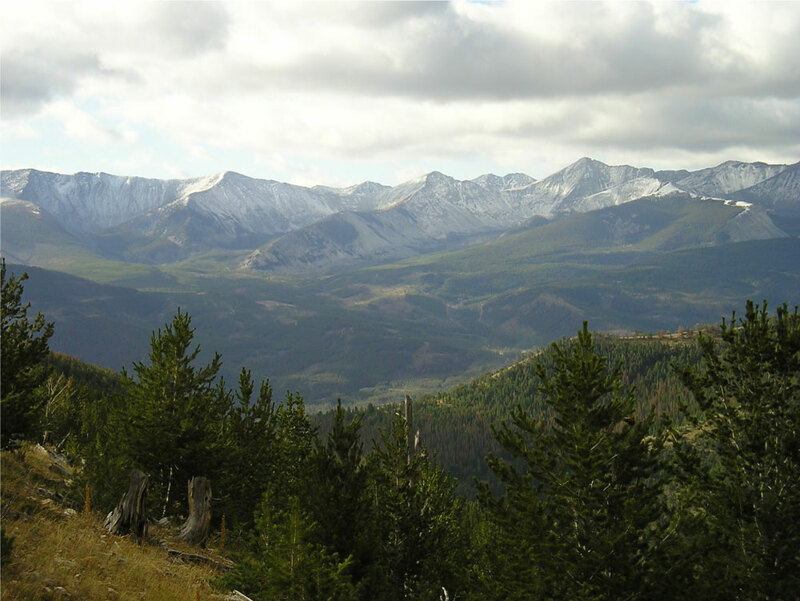 In the past, glaciers left strong imprints on most of Montana’s mountain ranges. 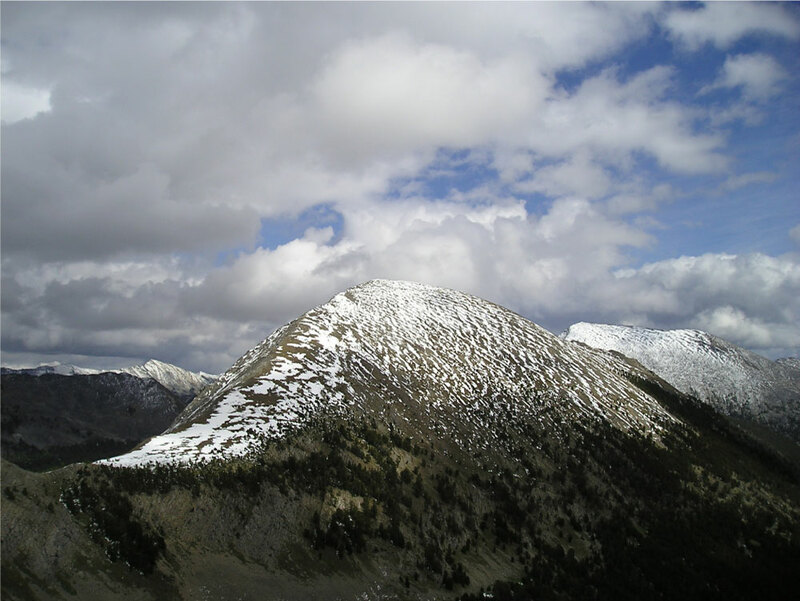 Figure 3.8: This photo was taken from a cirque at the head of Seymour Valley in the Anaconda Range. The cirque, or bowl-shaped depression, was the source for the glacier that scoured out the U-shaped valley shown here. Click on the image to open a larger version in a new window. Figure 3.9: The glacial cirque and valley are separated from another glacial valley by the steep-sided arête show here. Click on the image to open a larger version in a new window. Figure 3.10: Here is another view of the Anaconda Range in which you can see a series of U-shaped valleys with cirques, or glacial bowls, at their head, and separated by knife-edged arêtes. Click on the image to open a larger version in a new window. For more information, look at How the Ice Ages Helped Shape Montana, an online resource developed by Helena High School science teacher Rod Benson. What types of evidence help geologists figure out where the glaciers advanced during the last ice age? Check Your Thinking: Where does sand come from? Check Your Thinking: Do areas of high rainfall tend to have steeper or more gentle slopes?